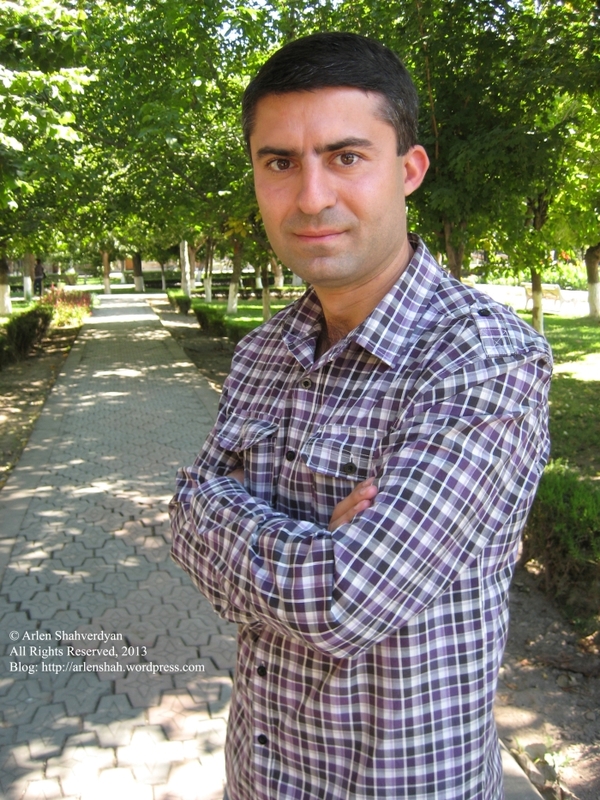 Dear friends, recently I received a letter from my very good friend Eduard Atanesyan. 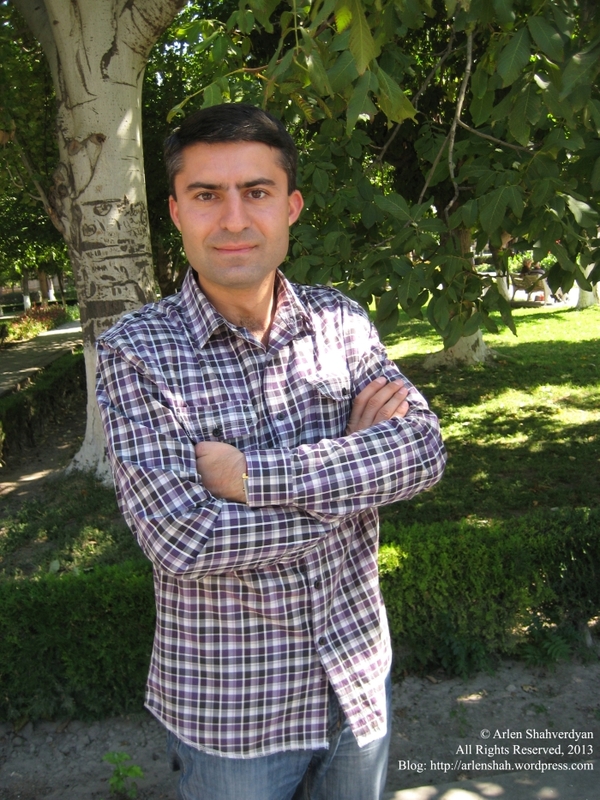 He told me that his ten years old boy Beniamin had written a letter, addressed to the Armenian Army. When I saw this beautifully illustrated envelope by him and read the letter inside it, I decided to introduce this letter to all of you. It was so touching to see this little boy’s creative attitude towards his letter as well as to discover the deep message in the content of it. Of course, firstly I asked my friend to allow me to represent his son’s letter to my audience and after his kind permission I wrote this article. 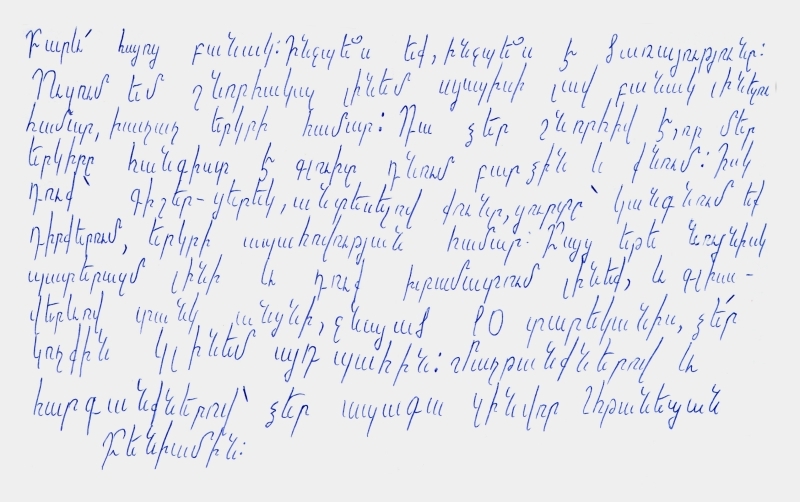 For my Armenian audience I just represented the scan of the letter (see below), but for all my foreign readers I have translated the main content of the letter and now it is my pleasure to introduce it in English. This little boy writes to the Armenian soldier, expressing his deep appreciation to the powerful Armenian army that we have in our State, in Armenia. He describes that the military service is hard and each soldier he has to overcome all the difficulties, but the final result is the peace we live in today. 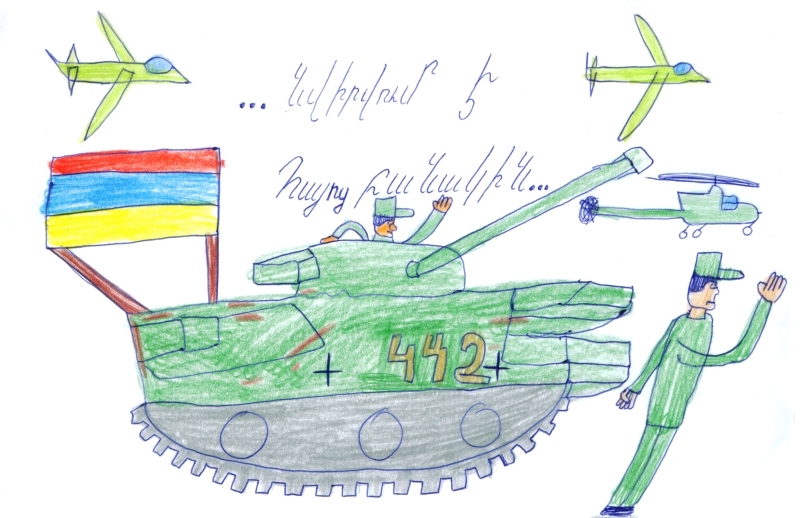 He also notes, that though he is ten years old, but he is ready to stand by the soldier to protect our homeland. 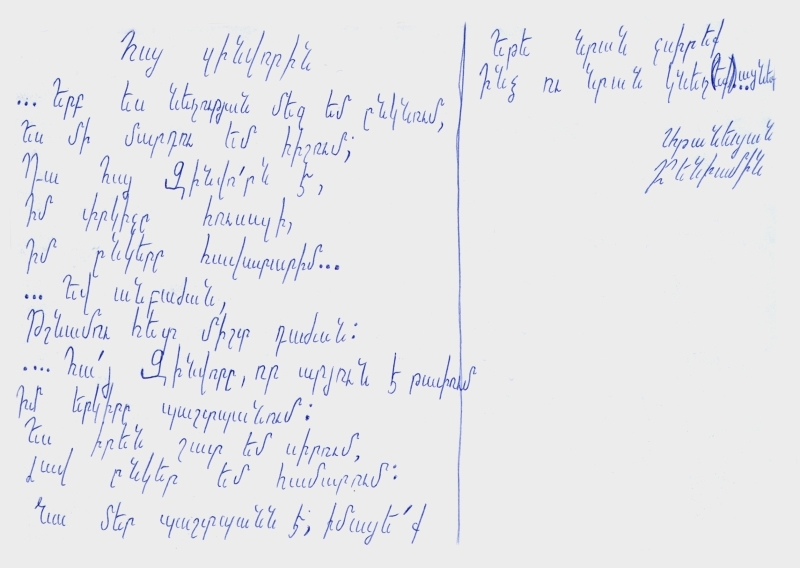 In the second part of his heartbreaking letter this little boy had written a little poem dedicated to the Armenian Army and to the Armenian soldier. He notes, that he is very proud of them. Thanks to my friend and his family that they had raised such a wonderful son. I would like to thank also this little boy and all the bright young generation which will create the future day of our State. Dear friends, recently I was watching a very unique film which touched my heart so much that I decided to write a special article about it and to offer you to watch this film. All of you know, that I used to represent periodically various films which consider Nature or human feelings. 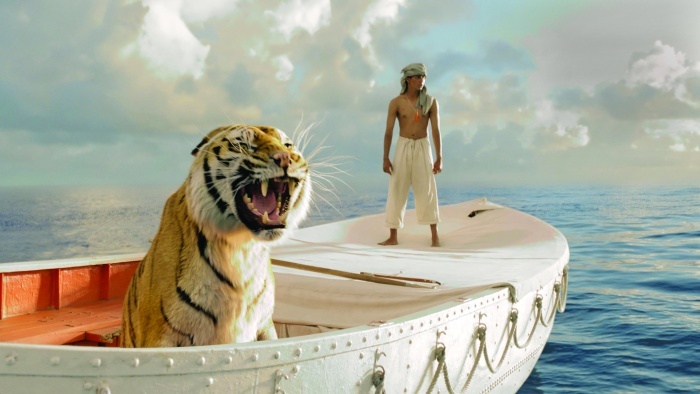 This film, titled “Life of Pi” (2012), is an incredible story about a boy and a tiger in an open ocean, being in the same boat. 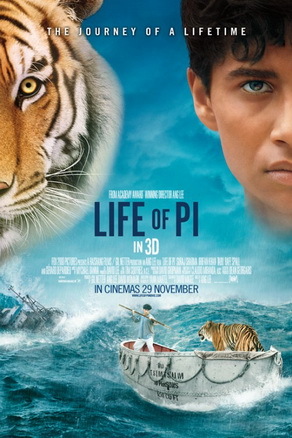 I could not pass by this film as it is about nature, human-animal relations as well as about real friendship which can appear between a human and a beast. It is unbelivable, but when to very different creations apper in a very extreme conditions they can stand friends. At that moment all the disagreements disappear and those two begin to struggle for staying alive. I cordially suggest you to watch this touching movie, it deserves to be watched. Enjoy this film now in HD quality via clicking either ENGLISH or RUSSIAN links. Dear Readers, every Creature has a Right to Live, every Creature is unique, every creature is a part of Mother Nature. Humans and all the other Creatures should live in Peace and Harmony. The peaceful relationship between the Humans and the Nature as well as the deep and sincere Love and Respect to the Nature is my aim at “Arlenshah.wordpress.com”. So join me, get in touch with the Nature, follow “Arlenshah.wordpress.com” blog and be close to the Nature and the Creative Mind. Connect to “Arlenshah.wordpress.com” Author’s blog, as it is a Feast which is always with You. Watch the Official Video Clip of the Blog.